Be charmed by the story of Babe, the small pig with big dreams. 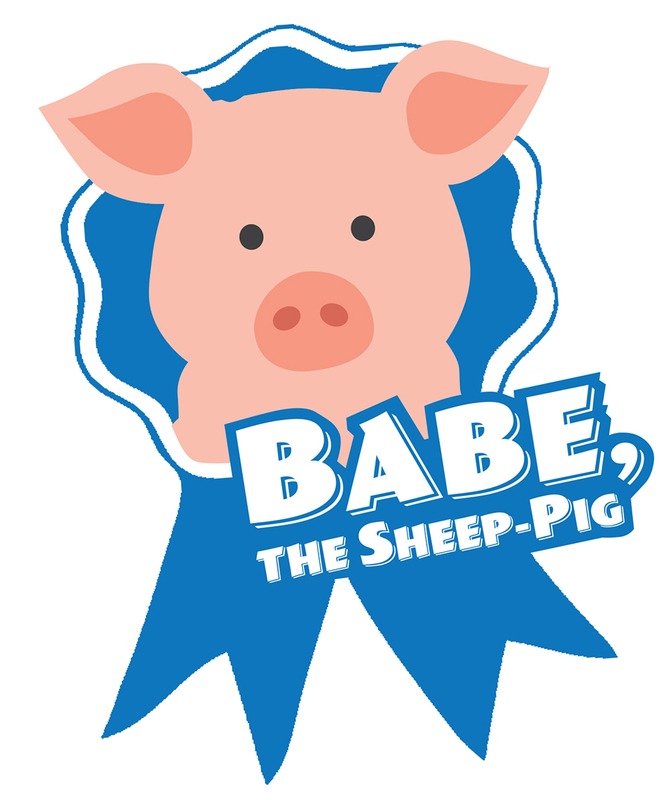 Join Farmer and Mrs. Hoggett, border collie Fly, sheep Ma, and other friends as Babe learns the ways of the barnyard while we learn that the extraordinary is always possible. of the Internal Revenue Code as an organization described in section 501(c)(3). by calling toll free within Pennsylvania, 1-800-732-0999. Registration does not imply endorsement.